Richard Eurich ranks alongside Graham Sutherland, John Piper and Eric Ravilious as one of the leading British artists of the 20th century. Strongly influenced by Christopher Wood, his pictures are admired for their surreal qualities. 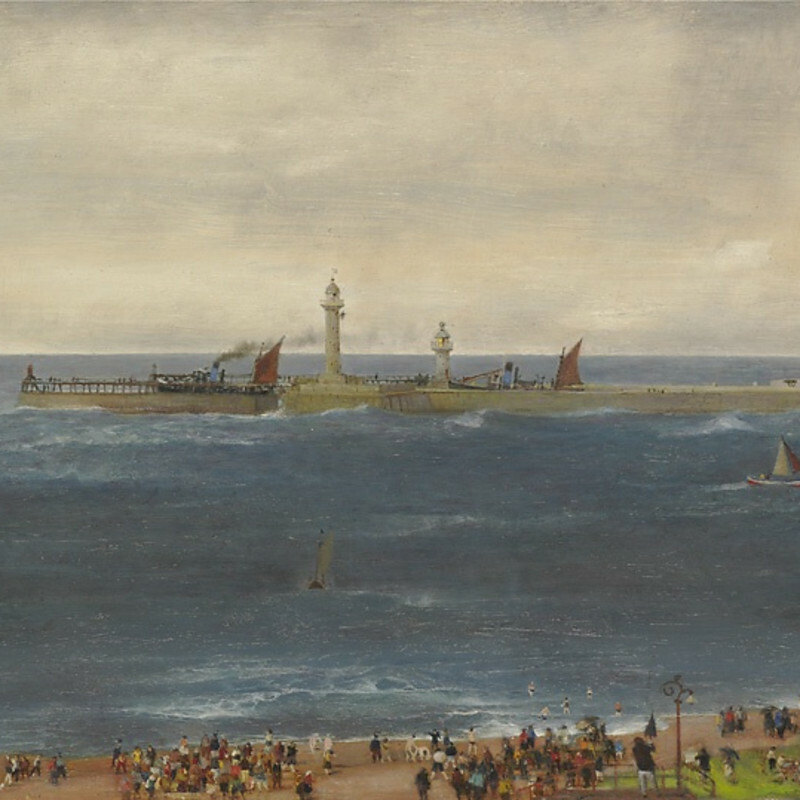 Like others of his generation Eurich was appointed an official war artist, in Eurich's case to the Admiralty, where he painted numerous records of the war at sea. His most acclaimed work entitled 'Withdrawal from Dunkirk, June 1940', is now housed in the National Maritime Museum. Born and raised in Bradford, North Yorkshire, he settled in the south after studying at the Slade. Eurich, however, always remained close to his northern roots and based a large number of works on Yorkshire subjects.